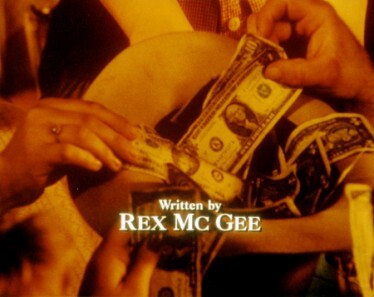 From an interview with Rex McGee, the screenwriter of "Pure Country... ."
"The whole project started out as an idea of Elvis Presley's legendary manager Colonel Tom Parker, whose protégé was our producer Jerry Weintraub. 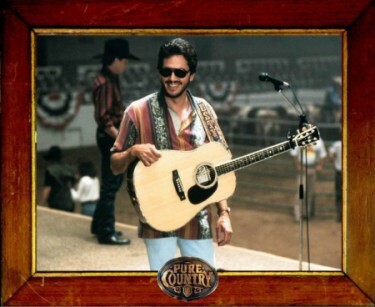 Parker told Weintraub, "You should put George Strait in a movie and get a movie career going like Elvis." 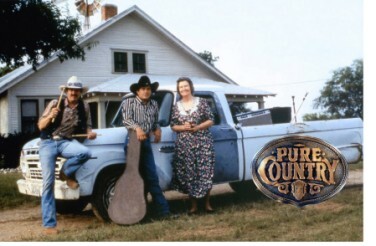 At the same time, there was a new crop of country artists becoming very popular. George was being overshadowed by the likes of Garth Brooks, Clint Black, and Alan Jackson, and he needed to get his name back on top again..."
To read the entire interview with Rex McGee, please click here. 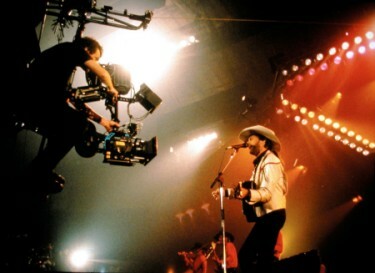 To read an article from "Country Weekly" about the movie, please click here. 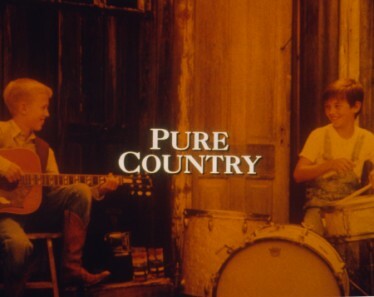 "Pure Country" is rated one of the top 10 country music movies of all time. Read about it here.